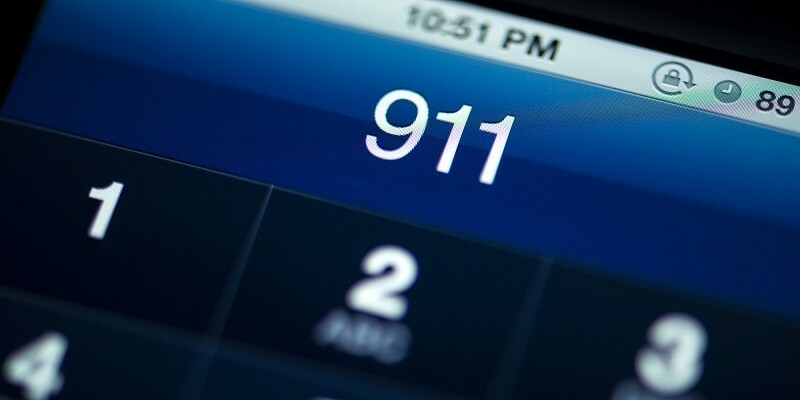 The nation’s four largest wireless carriers have flipped the switch on a service that allows text messages to be sent to 911 operators in the event you can’t place a phone call. Unfortunately, that doesn’t necessarily mean the service will work if you try to use it right now. While it’s true that carriers have fulfilled their end of the bargain, your local police station likely hasn’t implemented the feature yet. The list of text-to-911 deployments is rather short at this point as most stations are still working out details like how and went to accept text messages as well as coming up with a strategy to finance the service. As CNET outlines, emergency call centers must first purchase or license the necessary hardware to receive text messages. Next, they need to establish protocols for communicating with texters and then train their dispatchers on the new system. As you can imagine, these steps will require a good bit of money and time. In the event your local police station already accepts text messages, it may not be a good idea to default to that contact method unless absolutely necessary. Text messages sometimes take longer to travel across a network and when faced with an emergency, a delay is the last thing you need. What’s more, it takes longer to type out a message than it does to simply say it. But on the flip side, texting often requires lower signal strength and could be an alternative should reception be too weak to place a voice call.